Have you seen Divergent yet? Whilst I loved reading the trilogy over many weeks, a movie only lasts for a couple of hours. How will we overcome the post movie blues? The Daughter of smoke and bone trilogy by Laini Taylor. An excellent fantasy series which is so well written, the third book in the trilogy will be published this year. We've reviewed the first book here ! The Old Kingdom Chronicles by Garth Nix. 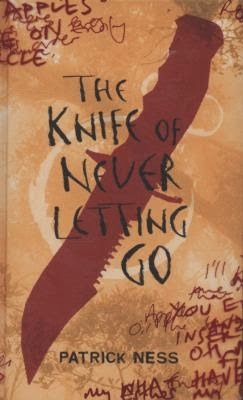 Garth Nix is an absolutely amazing writer (did I mention he's Australian?) and this fantasy trilogy will never leave you. 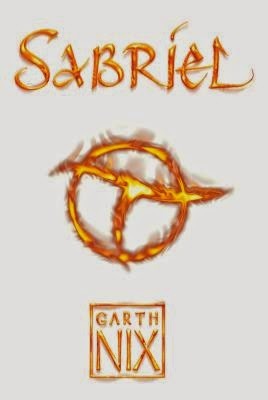 Join Sabriel as she journeys amongst the living and the dead in the Old Kingdom, whilst just over the border human life exists as normal. Brilliant! one of the books here. The Inheritance series by Christpher Paolini. High fantasy, dragons, elves, extremely long and compelling books. Pretty much everything you could want in this genre. Check out this review. The Chaos Walking trilogy by Patrick Ness. This series blew me away with its sheer originality and highly original prose. Why have I never reviewed it? I have no idea! Still, go on an adventure and read this futuristic, off-world, post-apocalyptic series. How about this one? The Diviners series by Libba Bray. Historical / paranormal / crime thriller / fantasy, super entertaining, set in 1920s New York. I CAN'T WAIT for book #2 to be released this year. Yep, I've reviewed this one here. Want some rollicking good fun, witty plot, excellent writing and a series that will keep you going for quite some time? 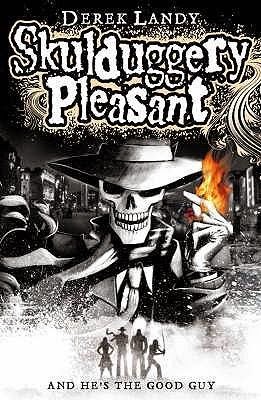 Read the Skulduggery Pleasant series by Derek Landy. I'd love to meet this author in real life - even the dedications he writes at the start of each book are awesome! We've reviewed one book in this excellent series here. Don't forget, if you can't get these titles off the shelf, check our ebook collection too!